iDesign offers professional design solutions for a wide range of materials and our in-house printing facilities specialise in short-run high-quality products in colour or mono on various types of media. We offer a no minimum order service. For large print runs and specialised jobs which cannot be printed in-house, we will organise an alternative printing method at no extra cost or hassle to the client. We also have a range of finishing options available such as creasing, folding, perforation, binding and numbering. 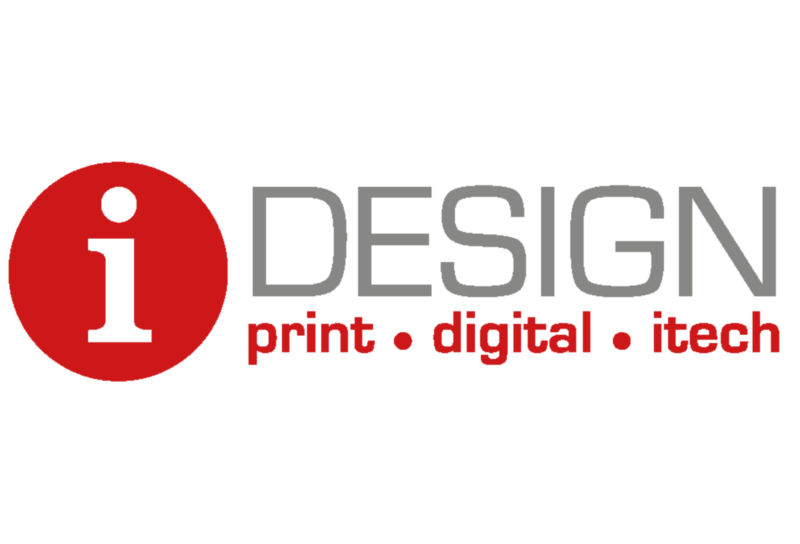 If you have a project in mind, business or personal, large or small, please don’t hesitate to get in touch and iDesign will provide you with a free no-obligation estimate.